Fire In The Sky is a photograph by Joan Escala which was uploaded on May 1st, 2017. 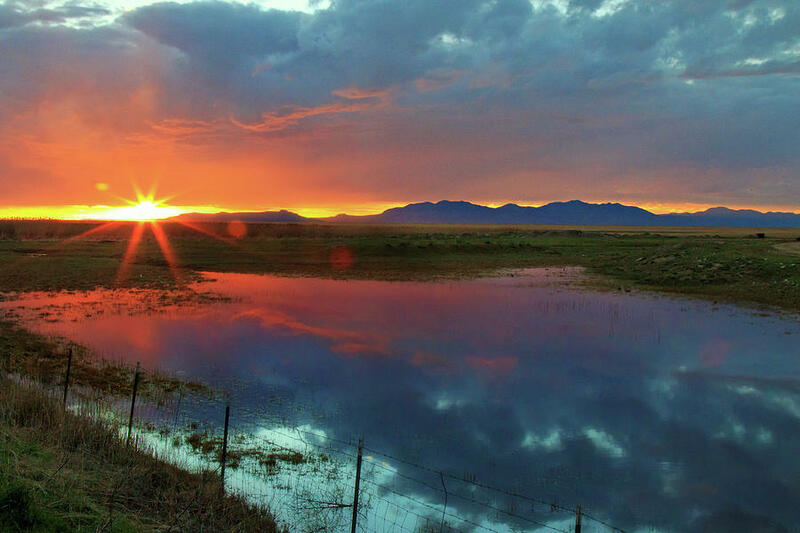 A colorful sunset in a Spring afternoon in Syracuse, Utah. Antelope Island.